Lively Peppermint and Tea Tree Oil work double time to bring you softer, fresher soles. The cooling effect of peppermint is complemented by the refreshing essence of tea tree oil in this cool-as-ice foot scrub. 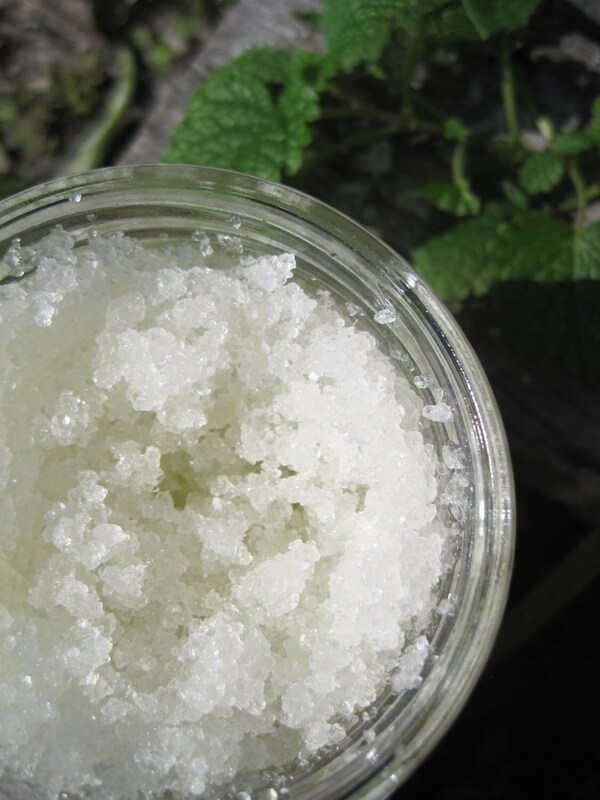 Pure Dead Sea Salts massaged into tired feet rejuvenate weary, overworked tootsies as they replenish essential minerals like magnesium, potassium, and calcium. Both peppermint and tea tree are especially abundant in anti-bacterial, odor-defying properties. Tea tree is also touted for its incredible abilitiy to fend of fungus and funk from the toes up. 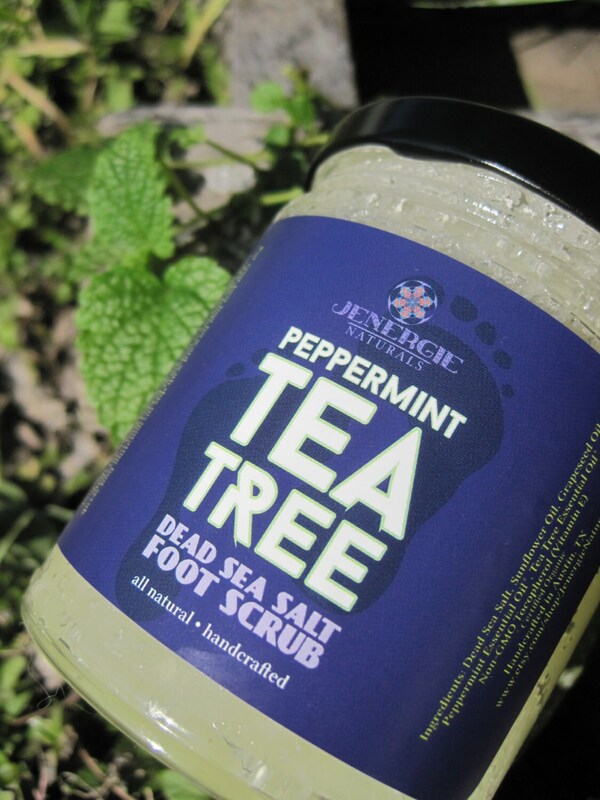 So put your best foot forward and soothe your soles with this exceptional foot scrub.